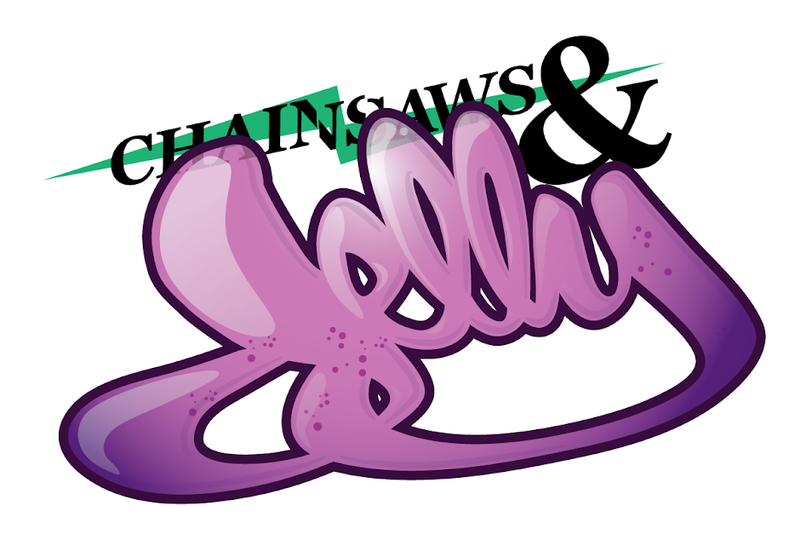 Chainsaws and Jelly: Welcome World! Before I forget, this week we welcomed a new family member to our crew! 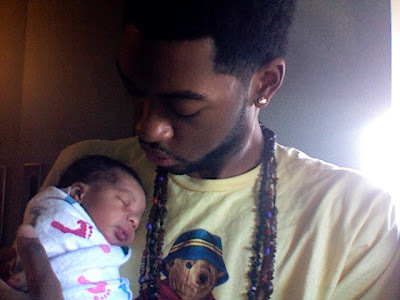 This is World Kai with his daddy, one of the illest producers I know, JS Krillz. World Kai was born on April 15th. So adorable. Big hugs to Krill and Candi as new parents. KRILLZ is the truth.... we gonna have to make his son an ill baby tee!! Congrats to him & his Family!! Baby Krillz on the MPC, haa can't wait!